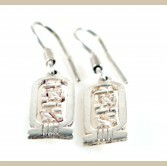 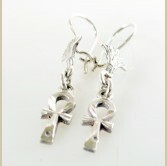 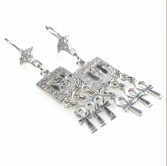 Our silver ankh Earring is handmade in Egypt. 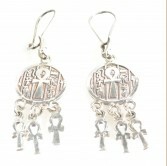 The Ankh in ancient Egypt represented living & .. 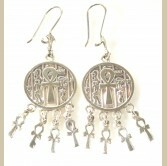 In Ancient Egypt , The cartouche was used to engrave the name of the royal family. 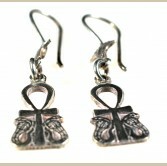 The cart..